Happy Mother’s Day to all my wonderful mothers! I know how hard we all work everyday to keep our family fed and happy, amongst all the other things we may be juggling. While most might opt for a low maintenance lunch brunch or dinner – I always enjoy the quality time at home with the people I love the most. French toast with turkey bacon — how’d I make it special? I love usin sour dough bread instead of white or wheat, also Try using coconut milk in place of reg milk for extra flavor. A sprig of mint and fresh ground cinnamon finish it off. 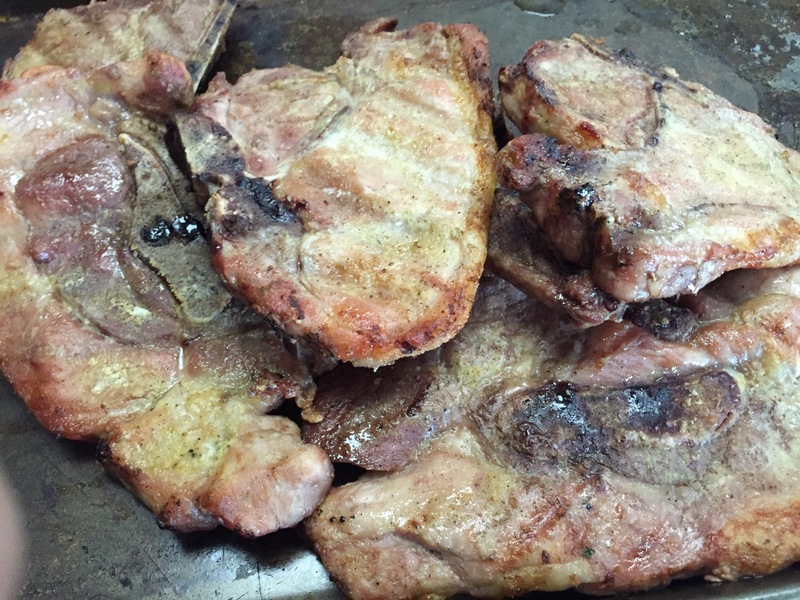 My husband grilled pork chops for me! He is the best on the grill and it is one less thing I have to do. He seasons his pork. Chips with adobo and garlic powder and grills to perfection! 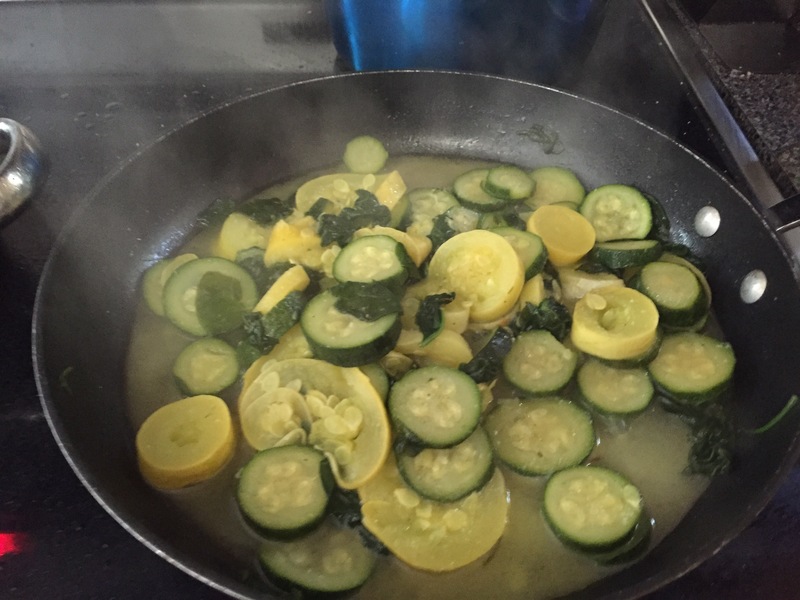 On the inside I made my fav squashzucchini mixture that I cook down in chicken stock. 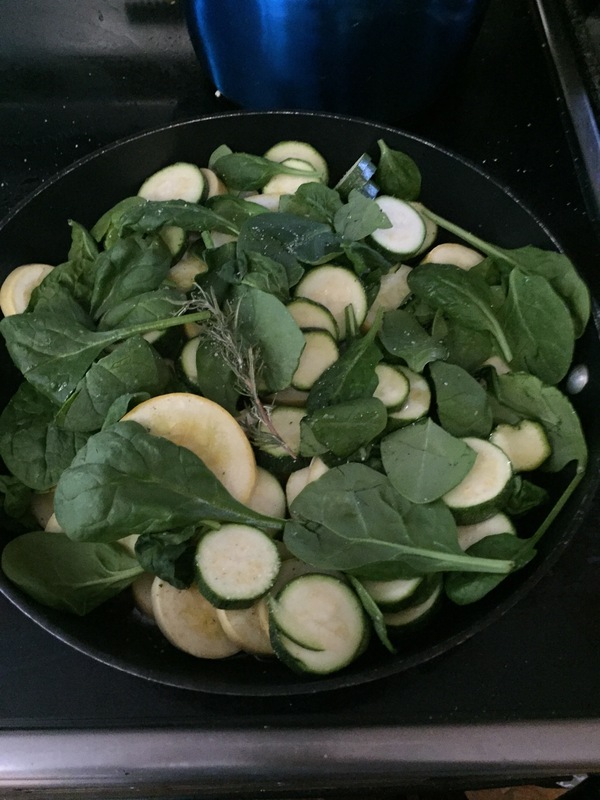 I added some fresh rose merry and a little spinach for added veggies! 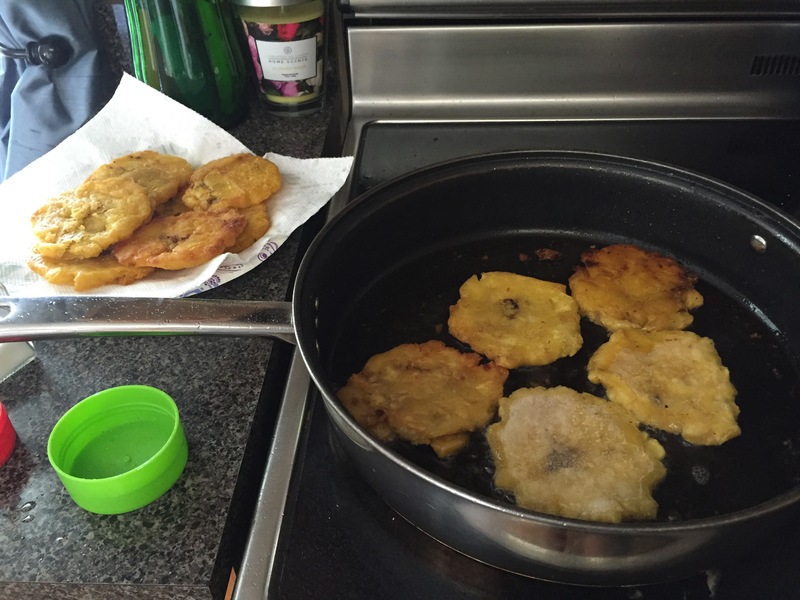 I also fried up some once fried frozen plaintains- easy and delicious. Finished with little salt. 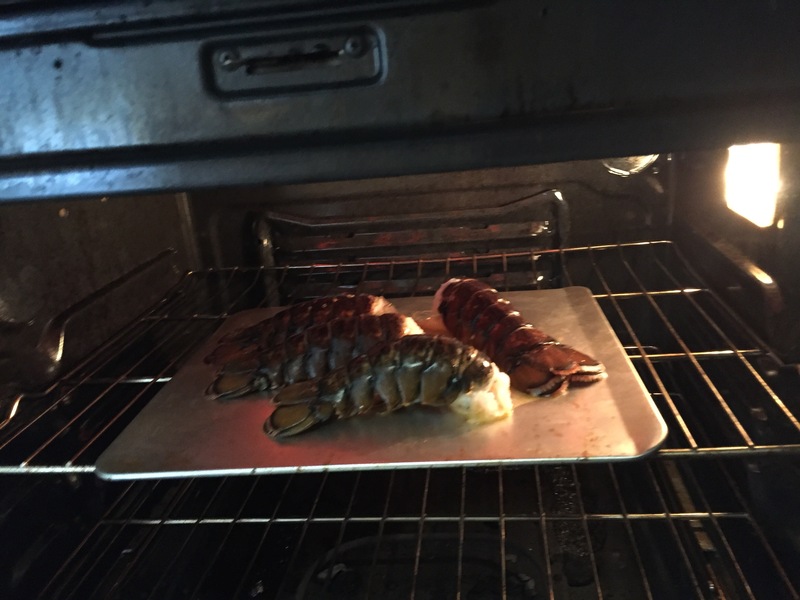 For the grand finale I made some baked lobster tails. I cut the tails down the middle and melt butter and seasoning in a measuring cup. I stir the seasoning mixture together and pour into the center of the uncooked tail. Then into the oven at 350 for 15 min and perfecto! Perfect lobster and no need for butter.